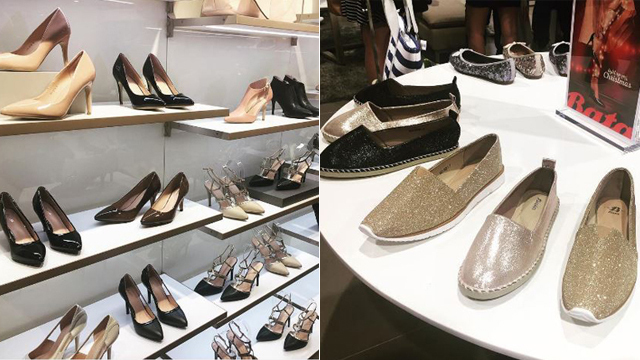 (SPOT.ph) You don't have to sacrifice comfort for style this festive season because you can party in these pretty flats and now, sparkly sneakers! 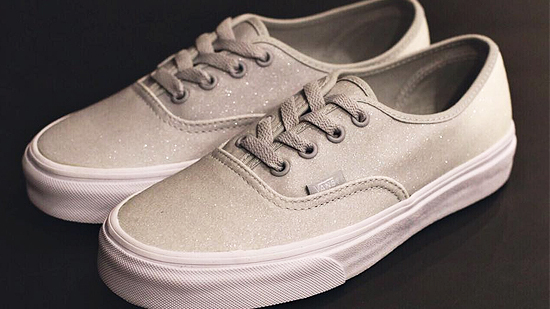 Vans gave the Authentic silhouette a shiny new makeover, and it's perfect for girls who love glitter. 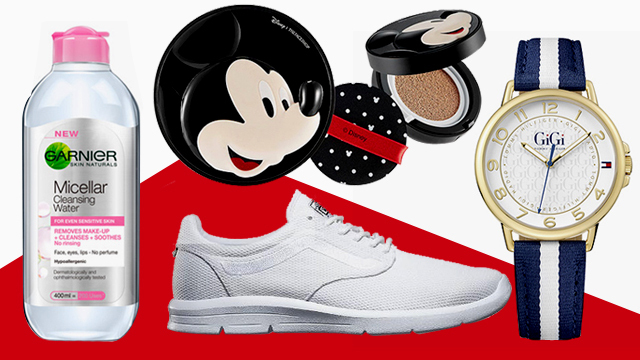 It features metal eyelets, Vans' signature rubber waffle outsoles, and ombre glitter textile uppers so you can sparkle and shine on the dance floor. 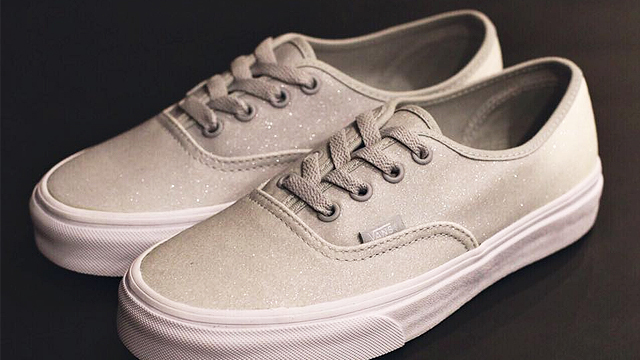 The 2 Tone Glitter Authentic is available for P3,298 in Vans stores nationwide.